A rather new blend by the old, traditional house of Baron Otard.This cognac consists of rare eaux-de-vie that have been kept for generations to craft Fort et Fidelis. 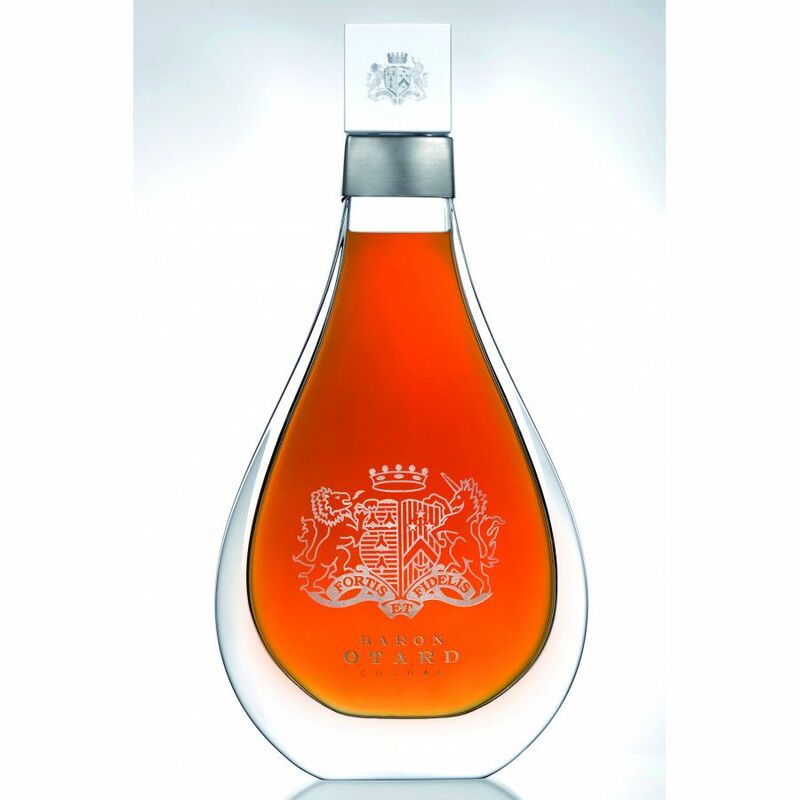 These eaux-de-vie from time immemorial sublimate the precious character of this cognac. The royal Chateau of Cognac was bought by Baron Otard in 1795 for its unique ageing conditions: the thickness of its walls and the nearby Charente river guarantee a constant temperature and a good level of humidity. Taste: Thanks to its great maturity, Fortis et Fidelis rolls out an opulent wealth of flavours. Delicate hints of prunes combine harmoniously with a subtle touch of rancio. A sweet crystallised fruit flavour lingers on the taste buds, while a pinch of spices caresses the palate. Draped in its deep amber robe, Fortis et Fidelis embodies serenity. The refinement of its aromas transforms each tasting into an intense and exclusive moment.